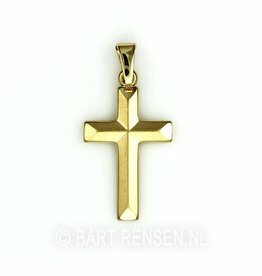 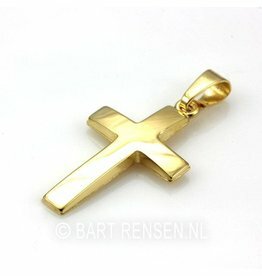 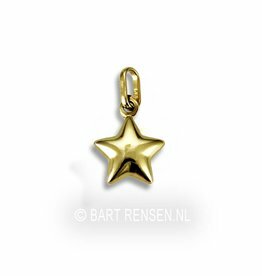 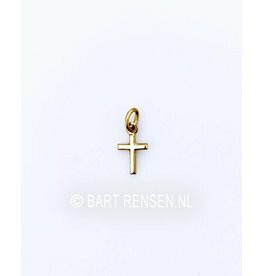 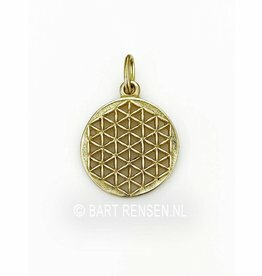 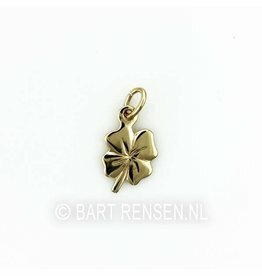 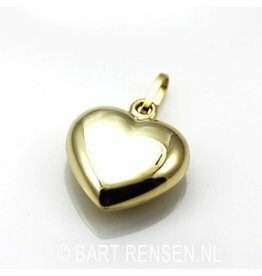 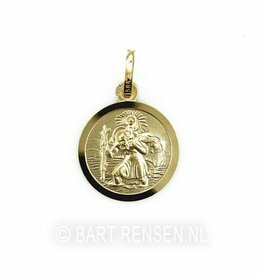 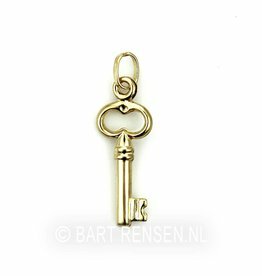 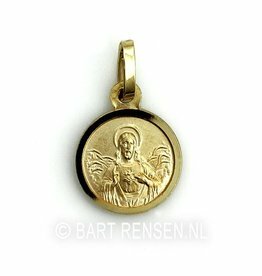 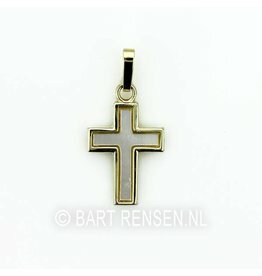 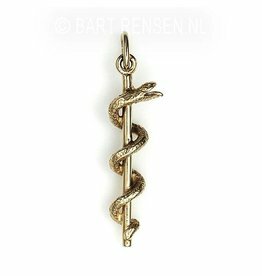 Several repurchased golden symbolic pendants. 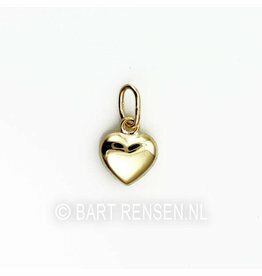 A nice addition to your own collection! 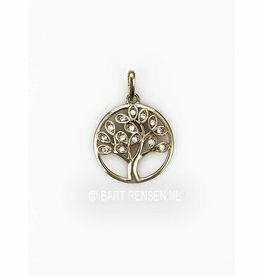 The symbolic pendants are carefully selected based on design, performance and quality.